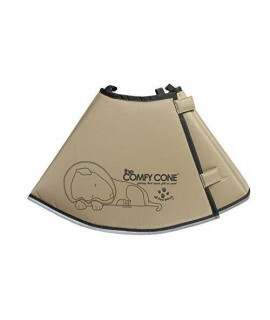 The Original Comfy Cone, Soft Pet Recovery Collar with Remov.. The Original Comfy Cone, Soft Pet Recovery Collar with Removable Stays,X-Small 11 cmThe Comfy Cone i.. 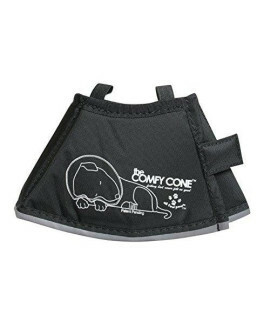 The Comfy Cone Pet Recovery Collar by All Four Paws, Small L.. 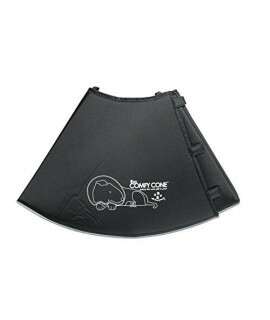 Specifications: Patented soft cone-shaped e-collar made with foam-backed padded nylonVelcro closures.. 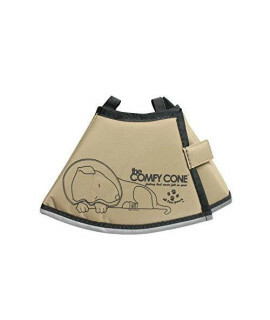 The Comfy Cone Pet Recovery Collar by All Four Paws, Large, ..
Comfy Cone is a soft cone shaped e-collar which is Veterinary tested and approved for cats and dogs .. The Comfy Cone is a soft, cone-shaped e-collar that helps your pets heal and recover from surgeries,..
All Four Paws The Original Comfy Cone, Soft Pet Recovery Col..
All Four Paws The Comfy Cone Pet Recovery Collar, Small, Tan..
All Four Paws The Comfy Cone Pet Recovery Collar, Large, Tan..
All Four Paws The Comfy Cone Pet Recovery Collar, Extra Larg.. Specifications: Keeps dog from scratching and biting wounds, hotspots and stitchesFlexible, comforta.. 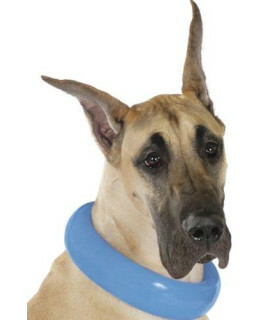 Specifications: 8" Neck DiameterThe Chill collar is made with nonrigid silicon and will never loose .. 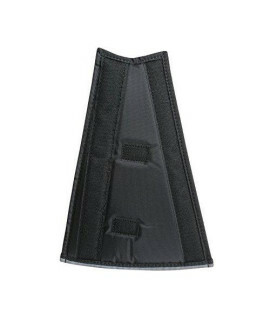 Specifications: 7" Neck DiameterThe Chill collar is made with nonrigid silicon and will never loose .. Specifications: 6" Neck DiameterThe Chill collar is made with nonrigid silicon and will never loose .. 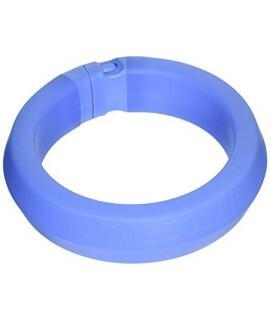 Specifications: 5" Neck DiameterThe Chill collar is made with nonrigid silicon and will never loose ..